Golf instruction at Pheasant Acres GC is a great way to improve your game and get more enjoyment out of your round of golf. Let us help you have more fun and play your very best! Chad Weise begins his first year in 2019 as Head Golf Professional at Pheasant Acres Golf Club. Chad is originally from Maple Grove, holds a B.A. 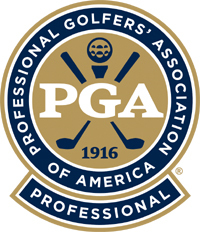 degree in Psychology and became a Class A Member of the PGA in 2010. He has taught students of all ages and abilities for the past 16 years and truly enjoys helping his students find more in their golf game. His straight forward teaching style will help you understand your golf swing and eliminate the confusion about how to improve. To inquire about lessons with Chad, please contact him at chad.pagc@gmail.com or (763) 428-8244 Ex. 11. I am excited and ready to help you with your game! 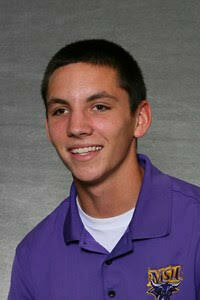 A little bit about me; I was a 4 year All-State player at Rogers HS and played golf at Mankato State. I enjoy working with players of all abilities and know how to keep instruction and the game of golf fun! Please call the golf shop and ask for Corey or email me cmuenzhuber@gmail.com to discuss further how I can help you play your best.